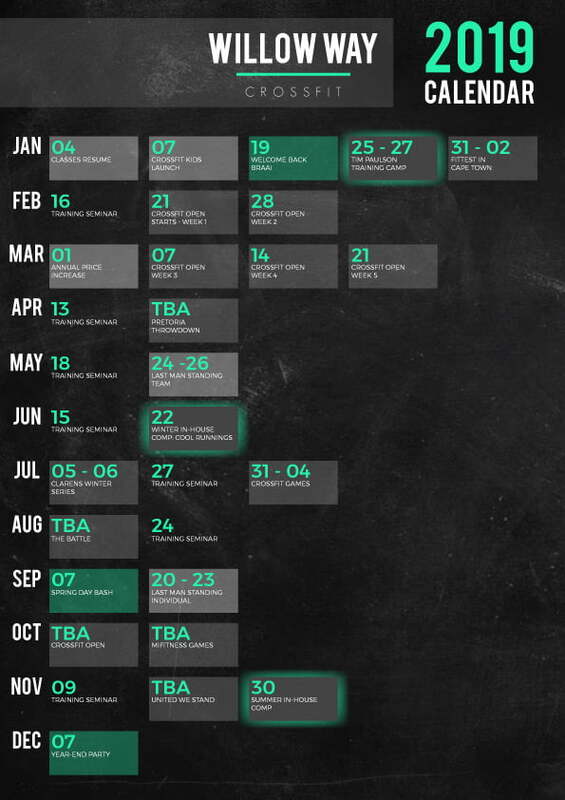 Exposes you to CrossFit’s 9 fundamental movements. Metabolic conditioning & body weight movements. High intensity, constantly varied, functional movement. 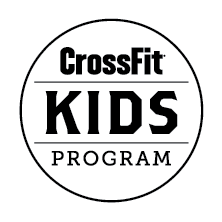 CrossFit Kids is meant to be BIG fun for ages 3 – 18. 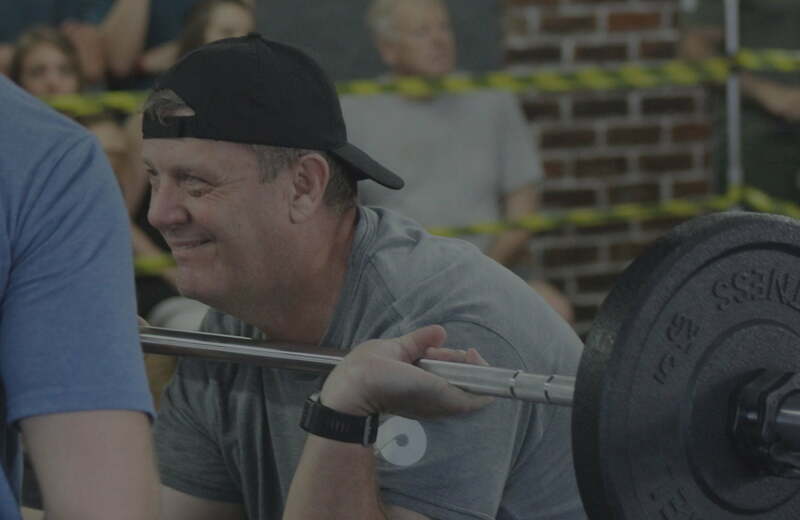 Willow Way CrossFit, like most success stories, was born with two friends talking over a couple of beers, both from vastly different backgrounds, but with the same undying passion for fitness and coaching. It was exactly that combination that made it possible for us to come together to create the program, coaching and facility you see today. WWCF is built on the fact that there are no gimmicks or short-cuts that will lead you to the promised land. Instead, we open our doors to any individual, fit or unfit, young or old, man or woman and aim to educate, empower and entertain those willing to work hard. New to CrossFit? Your first class is free! Willow Way Crossfit - MY Crossfit family where I am surrounded by people who motivates me to do better. I was introduced to crossfit by a friend and I was immediatly hooked. It is a place to be proud and also be humbled. From the first day I met coaches Estian, Raymond and their team I knew this will be my home away from home. At Willow Way Crossfit I am challenged, stretched and encouraged to do my best by my coaches and peers who are in it with me. I am a mom of two energetic boys, a teacher by profession and a sports coach, which makes my days extremely full. When I walk in at Willow Way Crossfit I get to leave eveything else at the door and just be me. I can not believe that people will go their entire lives not knowing the satisfaction of crossfit. 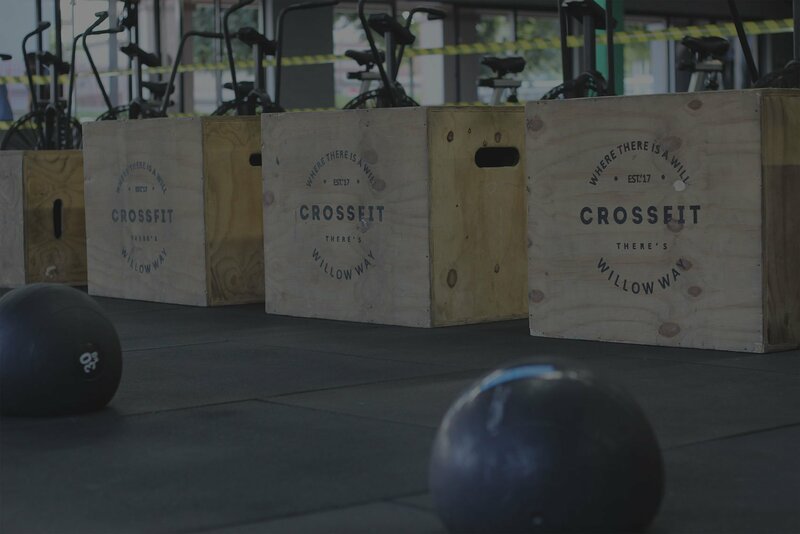 Willow Way Crossfit definitely sets the standard of what to look for in a box. Joining this box will be one of the best decisions for your body. I promise, you won't regret it!!! 56 days later, I’ve lost 13.4KG, improved my discipline, honour, integrity and most importantly loyalty. Thank you Estian and all the coaches. Willow Way Crossfit has really exceeded my expectations. I have never made use of a personal trainer before and what you get at Willow Way is far more than just personal trainers. You get experienced, skilled, positive, motivated and informed trainers. Technique is key and that I really respect and appreciate from all the trainers. The vibe and energy at Willow Way is phenomenal and it is fun to be there. I have seen great results in myself already, not necessarily weight loss, but I have lost plenty centimeters and I feel fantastic. Thank you Estian, Raymond and each trainer for your commitment and enthusiasm with each class. It is really a privilege to be part of the Willow Way Crossfit family. 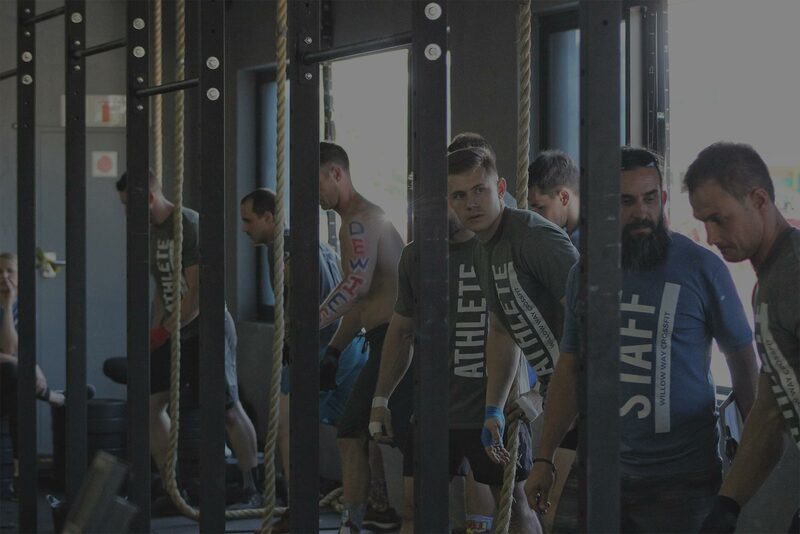 Willow Way CrossFit is a collective of dedicated trainers founded by the belief in the foundations of “Forging Elite Fitness”. The impetus provided is always varied and my results thus far have been dramatic. The Willow Way community is built on camaraderie and top-quality training experience – you find the inspiration in others! 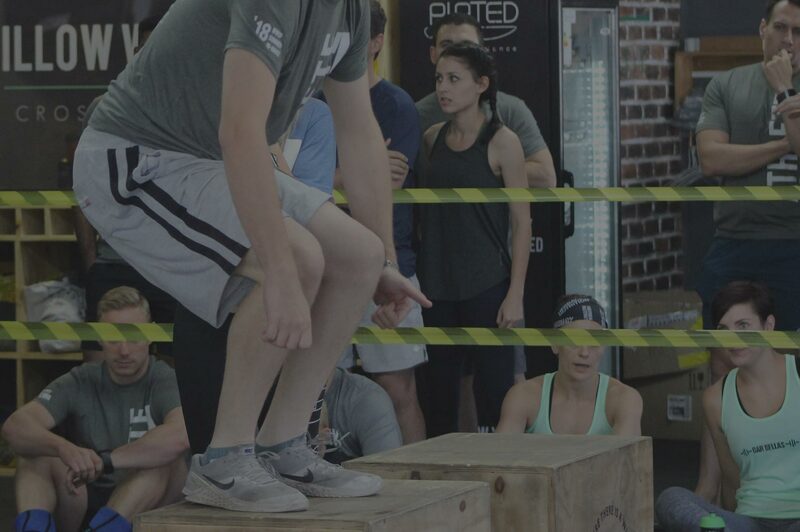 As an amateur athlete, I am incredibly impressionable throughout my workouts, but the one thing that I can take away from my experience at Willow Way CrossFit, is that the mind will always lead the body. This community will forever be the pioneer of forging an indomitable spirit within me. We open our doors to any individual, fit or unfit, young or old, man or woman and aim to educate, empower and entertain those willing to work hard.